Complete database template helps you to organize and manage data about jobs. 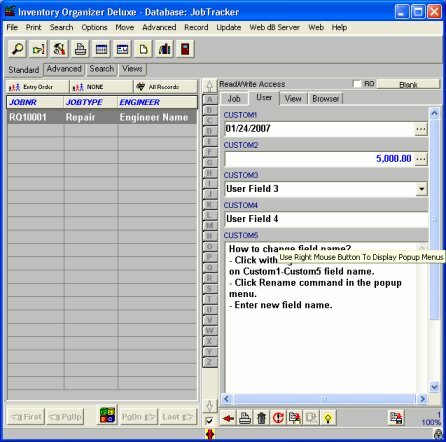 Manage job information including job name, job number, job type, job description, job address, person responsible for the job, job status, and more. print summary reports (by job type, person responsible,..).